So it looks like the whole nasty Ardian Syaf business is over. Now, Marvel has announced his replacements for forthcoming issues. Because of the nature of deadlines, Syaf’s art — presumably combed over by lawyers and editors — will still appear in Issues #2 and #3. Then there’ll be a succession of fill-ins until a permanent replacement takes over. Marvel has terminated Ardian Syaf’s contract effective immediately. X-Men: Gold #2 and #3 featuring his work have already been sent to the printer and will continue to ship bi-weekly. Issues #4, #5, and #6 will be drawn by R. B. Silva and issues #7, #8, and #9 will be drawn by Ken Lashley. 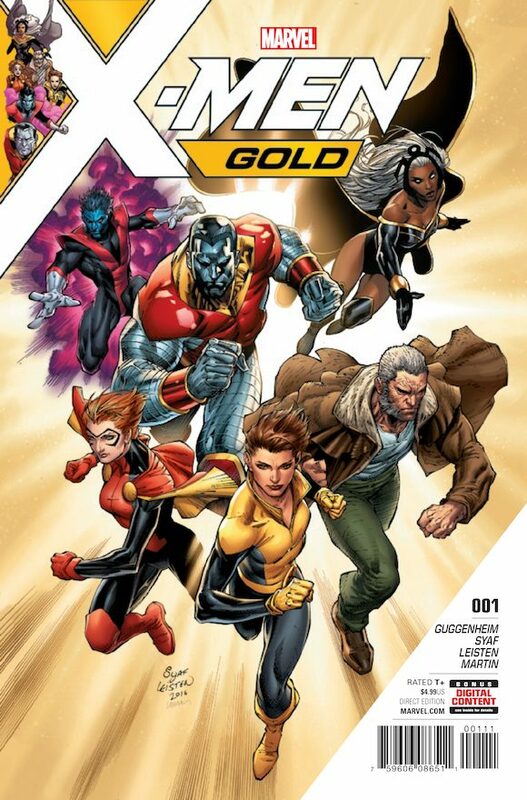 A permanent replacement artist will be assigned to X-Men: Gold in the coming weeks.